Windstorm stir and circulation fans provide a wide range of CFM deliveries for different applications. 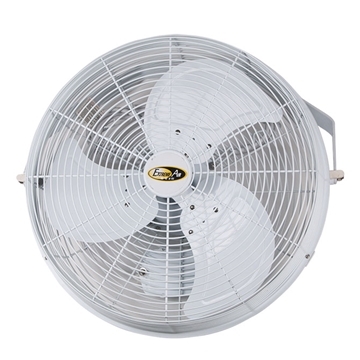 Choose the variable-speed 12", 20" and 24" fans where powerful streams of air are needed to aid summertime cooling. 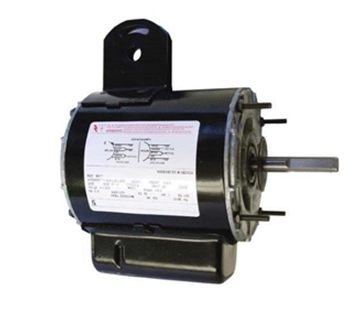 Large single-speed 36" fans provide supplemental cooling for dairy and turkey applications. The 18", three-speed circulation fan promotes gentle stirring of air to reduce winter heat stratification. Fan comes complete with pre-wired cord and tilting bracket. Wide spaced guard reduces feather build up. HANG IT UP AND PLUG IT IN! 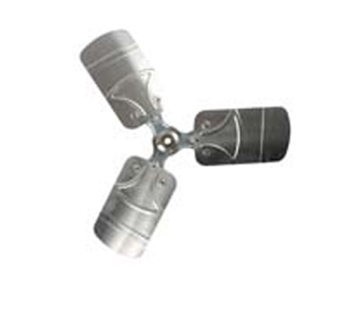 Windstorm™ stir fans available in 4 different sizes; 12", 20", 24" and 36". Great for mixing air in poultry and swine barns. 18" circulation fan with OSHA approved grill. 3 speeds. Pre-wired 115V plug with 8' cord.